Description: New genuine Acer notebook upper case palmrest. 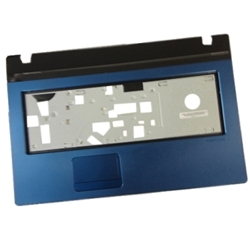 This original part is blue and includes the touchpad. Acer Aspire 7750, 7750G, 7750Z.